Many thanks to everyone who visited our booth and shared their solid wood stories with us at IWF 2018! 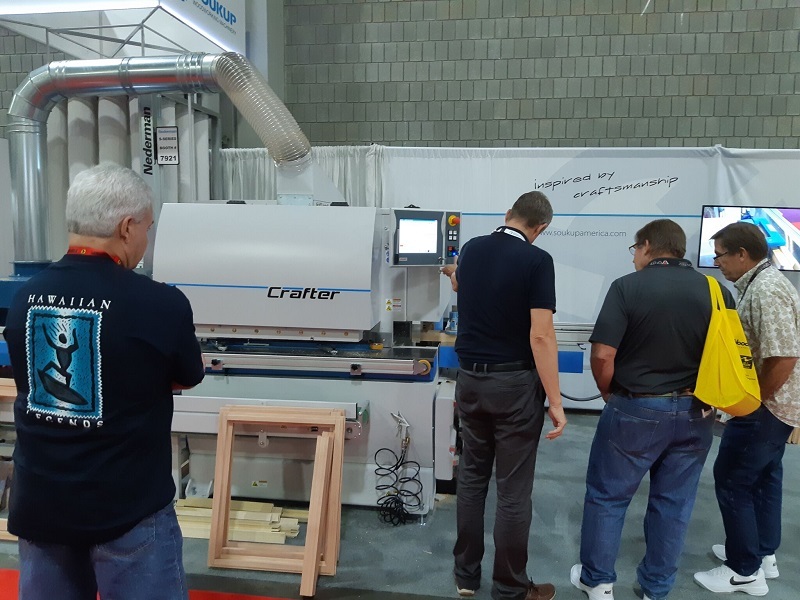 It was a very full show, with almost non-stop traffic from woodworkers across the Americas dropping by to talk about their production challenges, goals, and "wish lists" for equipment and machinery. 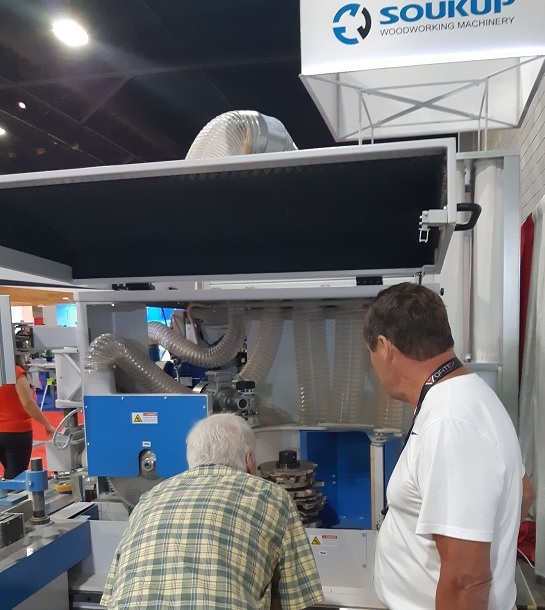 Many thanks to our head engineer Jaro Soukup and wonderful technician Martin for making the trip from the Czech Republic to be at the booth and meet many of our friends, clients, and visitors. After the show was finished, we could all truly say "Southern Hospitality" is definitely real, and were glad to experience it during our stay. If you weren't able to make the show, no problem- our team is happy to give you the same attentive service when you contact us to speak about your production. We've posted some of the highlights on our Instagram page- we invite you to check them out if you are interested!